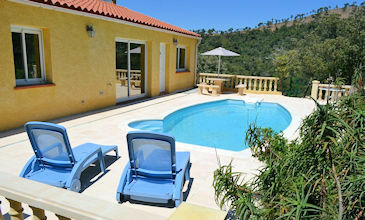 Search our current listing of long term rental properties in France that can be rented for 12 months and longer. These houses in South France are usually available for rentals all year around, including over the summer season in France. If you would like to make a reservation enquiry, please contact us through the contact form on the property advert page.